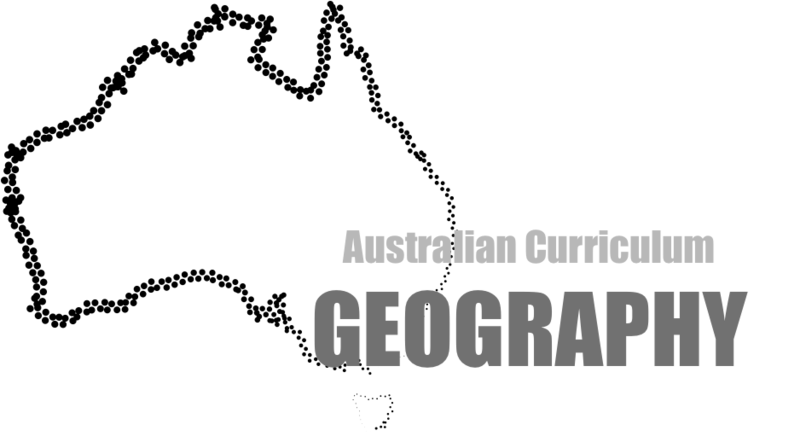 GeographyFocus is a website dedicated to producing quality resources at an affordable price for the Australian Curriculum: Geography. There are a good number of free resources on the site. If you download them please let me know by using the contact email from the drop down menu, any criticisms, suggestions for improvement, even just to let me know which country you are from and how you might use the resource in class. "Geography is not only up-to-date and relevant, it is one of the most exciting, adventurous and valuable subjects to study today. So many of the world's current problems boil down to geography, and need the geographers of the future to help us understand them". "In an increasingly globalised world the importance of appreciating variation and difference is something geographers are passionate about". "....the ones who are crazy enough to think they can change the world, are the ones who do".